Sunday River Country Club's wide fairways, dynamic green complexes, pristine playing conditions, and jaw-dropping alpine views combine to form what architect Robert Trent Jones, Jr. calls his “mountain golf masterpiece.” We are a semi-private club and we look forward to seeing you soon! 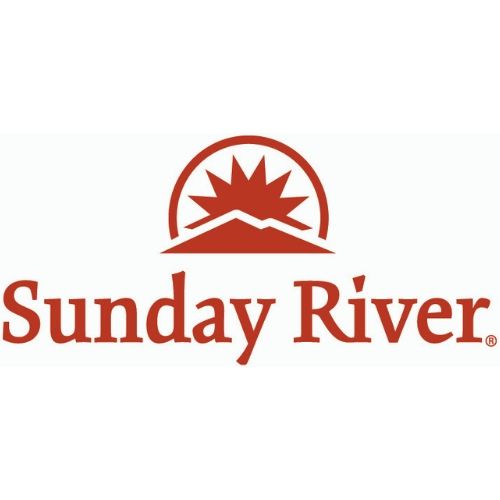 GOLF Magazine agrees by consistently naming Sunday River to its "Top 100 Courses You Can Play in the U.S." Golfweek Magazine has consistently named Sunday River the #1 Course in Maine. GOLF Magazine has consistently named Sunday River to its ''Top 100 Courses You Can Play in the U.S.'' ranking each year the list is published. Golfweek Magazine has consistently named Sunday River the #1 Course in Maine! Watch Tip of the week! Our Head Golf Pro, Peter Ruymann, shares his expertise on mastering different facets of the game.